Easter Archives | What Should We Do Today? Lots of Easter Egg Hunts and Bunny Events this weekend! This is Part 1, the rest will come next weekend with Part 2! First Friday in downtown Delaware will include some of your favorite Delaware and Central Ohio mascots (including the Easter Bunny) walking around downtown, available for pictures and meet and greet! At 6:30 there will be a “Mascot Madness” dance-off! Shop this huge children’s consignment sale to find deals on infant and children’s clothing, accessories, toys, furniture and more! Half Price Sale is from 1:00 PM – 3:00 PM! Arts and crafts, entertainment and the Easter Bunny are highlights of this special brunch! Reservations are only accepted in person at Guest Reception at Polaris Fashion Place! Kids 12 months and under are free. Great opportunity to buy or sell gently used cloth diapers, baby carriers, nursing gear, and accessories! Main Street Old Hiliard hosts a spring festival that includes arts and crafts, activities and prizes! There will be real bunnies, coloring contests, a candy hop, golden egg hunt and more! Girls in grades 5-8 can join in a day of aviation activities designed to inspire them to pursue a career in aviation! Send an email to register! Breakfast, games, crafts and pictures with the Easter Bunny begin at 9:00 AM. and the Easter egg hunt starts at 10:30 AM. Also, NWUMC is collecting new and gently used children’s books for neighborhood children. Watch this kid-friendly rendition of The Jungle Book presented by Hilliard Arts Council! This fun event includes photos with the Easter Bunny, an egg hunt, a visit from Columbus Zoo, cookie frosting, prizes and more! Meet and greet with the Easter Bunny on the Green at Kingsdale! Free pictures! Bring a basket to hunt for eggs! Everyone gets a free single dip cone only on Saturday from 11:00 AM – 2:00 PM! Read about our visit here! Columbus Children’s Theater presents Jack and the Beanstalk! 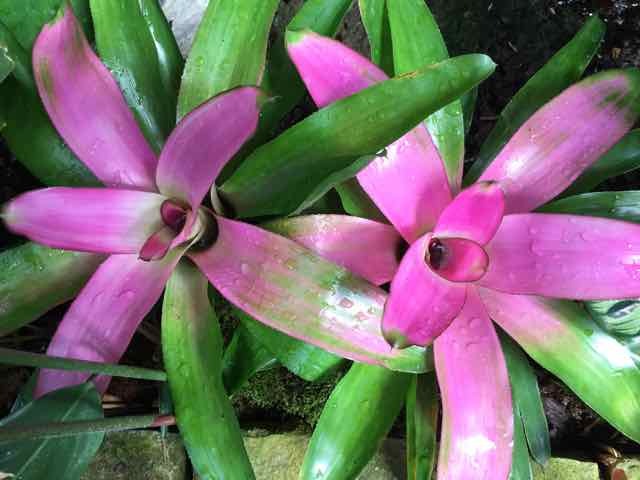 Free with admission! This event includes an underwater egg hunt and an open swim! This event includes crafts, games, face painting, refreshments, a style show and an American Girl Doll raffle! Call to make a reservation! This event includes a free hot dog dinner and thousands of eggs being blasted into the air! There will be give aways and prizes! Register online. 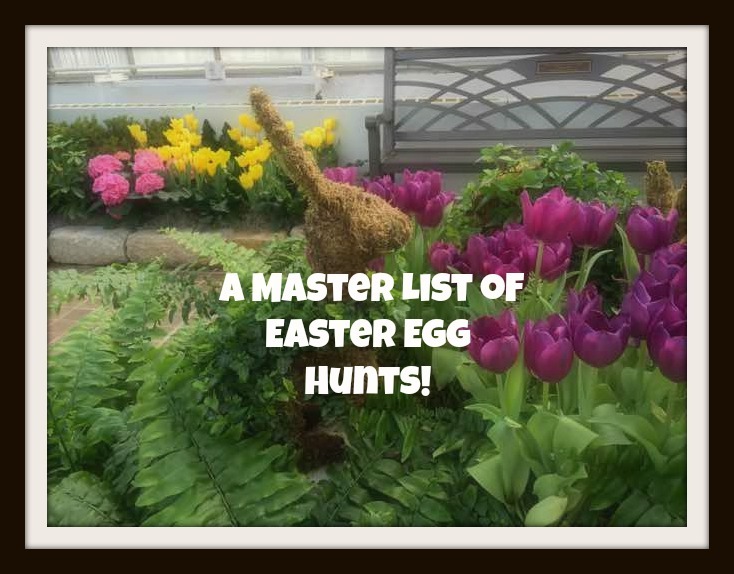 *Plan ahead for Easter Egg hunts with my latest post for Columbus Moms Blog: Columbus Area Easter Egg Hunts and Activities 2017! Find some great deals on baby and kids’ clothing, equipment and toys at this huge consignment sale! There will be thousands of books, DVDs, CDs, and audio books for sale, beginning at $1 each! Children’s books are $1! Sunday is the clearance day and you purchase by the bag. It’s $8.50 per bag and you receive a complimentary Friends of the Library tote. If you bring your own similar sized bag, it’s just $5/bag. This sale will take place in the Larry Black Auditorium. COSI stays open for special hours and pricing on the last Friday night of each month! This month’s Family night will be extra special as COSI debuts “Mysteries of China,” a National Geographic film and OSU’s Lion Dance Team will be performing! This Easter Egg Hunt also includes crafts, activities, free play in the gyms, swimming and the visits with bunny mascots! Bring your little princess for a run focused on celebrating girls and women! See the link for registration info! Kids can build and decorate a bunny basket at Home Depot this Saturday! Along with their basket they get a certificate of achievement, a workshop apron and a commemorative pin! Meet the Easter Bunny, tour the factory and sample chocolate at this free Easter Open House! There will be one-day-0nly specials available too! This Little Kids Skate is recommended for ages 2-8 and Fisher Price Skates are available. Adults are allowed to assist in tennis shoes. Daniel Tiger will be on site for a meet and greet! Come to skate in your princess outfit! The skate includes a donut hole and fruit breakfast and complimentary coffee for parents! There will be princesses to visit with and goodie bags! Advanced reservations are encouraged! There will be thousands of eggs at this hunt where kids are divided into 3 age groups! There will also be prizes (including 6 bicycles! ), Tim Horton’s hot chocolate, coffee and Tim Bits! Kids in grades 4-7 are invited to attend this time to “think outside the box” to create, use team work and learn how things work! This is a special time to visit the Easter Bunny, reserved for children with autism and their families. The Easter Bunny area will be “sensory friendly,” with lower lighting and quieter surroundings. Participants receive a free photo and can enjoy sensory friendly games while they wait! Wear blue for World Autism Awareness Day and receive a free gift! Meet the Easter Bunny and share brunch with your American Girl Doll! Bring your own camera! Call for reservations! Kids will be divided into age groups (4-5, 6, 7-8, 9-11) to hunt for eggs in the leisure pool! The eggs can be exchanged for candy and toys! There will also be carnival games before the hunt! This candy-filled egg hunt is for ages 12 and under! *Plan ahead for April with my latest post for Columbus Moms Blog: Columbus Area Easter Egg Hunts and Activities 2017! A Master List of Easter Egg Hunt Lists! 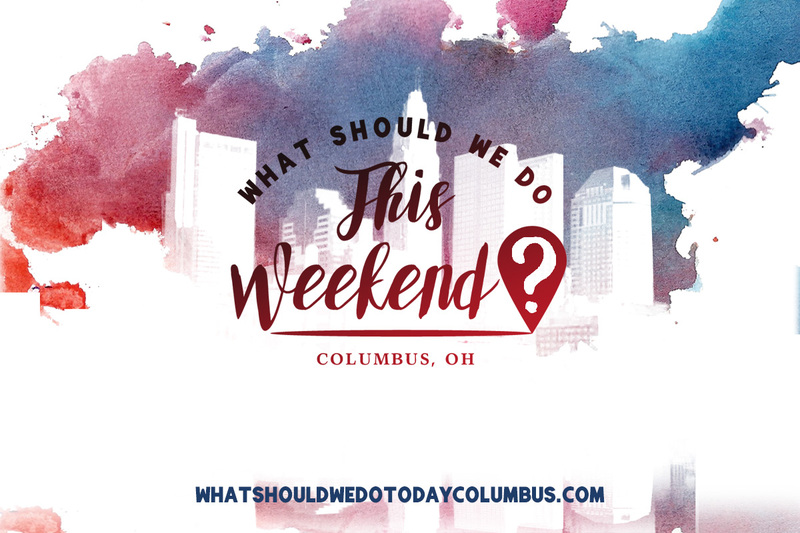 I’ve complied every list I can find of Easter Egg Hunts and other Easter weekend activities going on around Columbus!  Columbus Recreation and Parks – list link is the first item on the list of upcoming events. 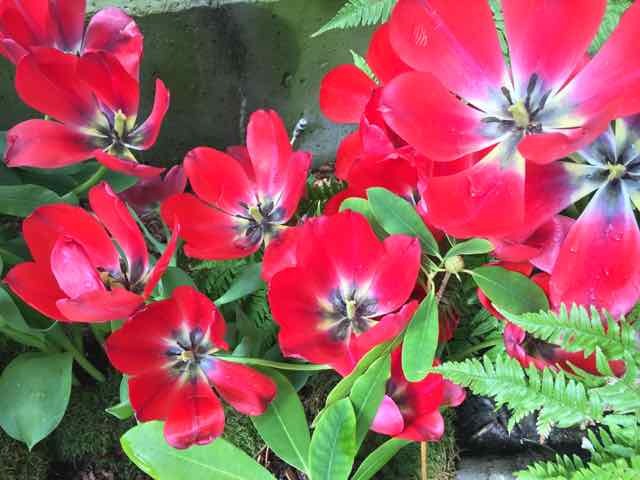 I hope you have a good, safe and happy weekend with your family! 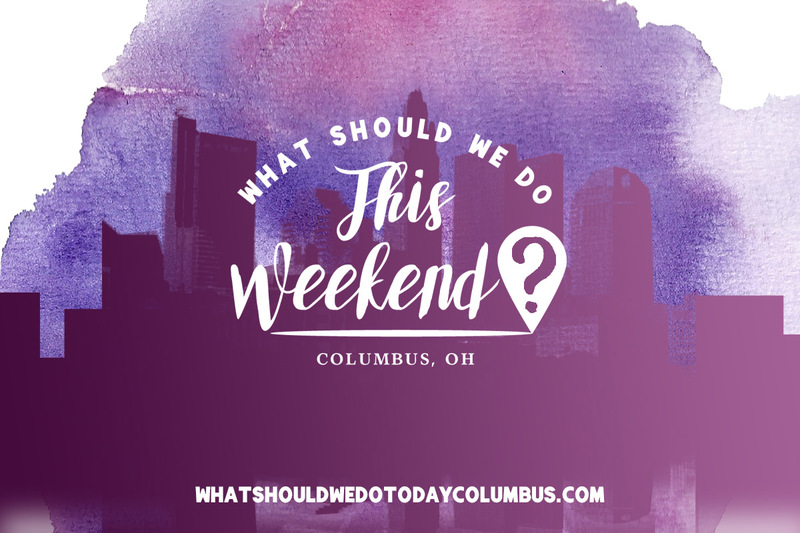 http://whatshouldwedotodaycolumbus.com/wp-content/uploads/2016/03/easter.jpg 574 734 Julie Miller http://whatshouldwedotodaycolumbus.com/wp-content/uploads/2018/01/What-Should-we-do-today-columbus-NEW-blue_03.png Julie Miller2016-03-25 09:30:212016-03-25 15:23:56A Master List of Easter Egg Hunt Lists!